The Long Range Door Contact Transmitter for the POCSAG Pager is designed to offer a range of 400 meters. Multiple transmitters can be used for multiple doors. There are other transmitters and pagers that can be used with this product. Explore the brand below. 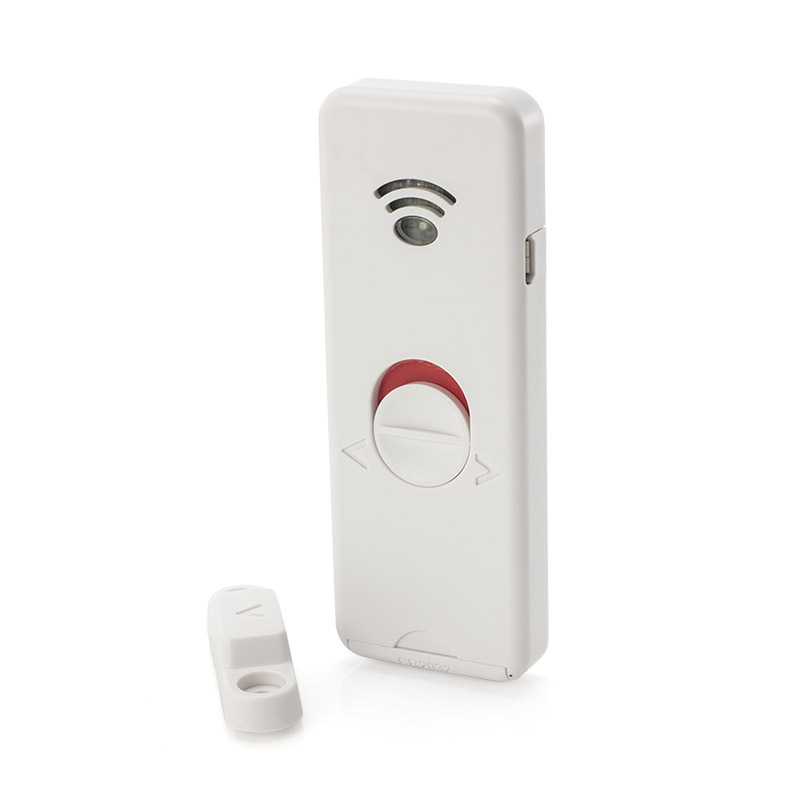 If you are using the Long Range Door Alarm with Pager system, you know your mind can be set at ease by the 400m range alerting you to the door being opened. But the problem lies with having more than one door. How can you be alerted when other exits are used? 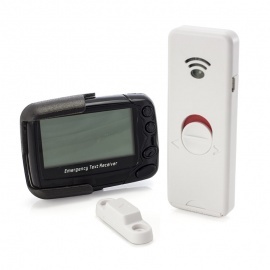 With the Long Range Door Contact Transmitter for POCSAG Pager you can do so easily. 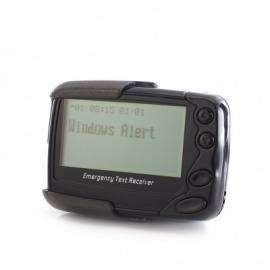 The pagers can be used with any number of transmitters so any door or window can be alarmed. When the contact separates, a message is sent to the pager informing you. With the individual transmitter, you can purchase as many as you need and they will all connect to the same pager. The transmitter has a long range of up to 400m and connects with the POCSAG Pager. Simple to both install and use, the transmitter and the magnet have markings on them to show where they should be lined up. Ideally, the transmitter is best on the door frame and the magnet on the door so it is not damaged through the opening and closing of the door. However, individual situations must be taken into account and the parts secured where they are safest. There is only an on/off switch present for ease of use. When the contact between the transmitter and the magnet is broken and the two part further than 1cm, a personalised message will be sent to the pager informing which exit is being used. Suitable for either windows or doors. The transmitter is run off a 3V Lithium battery that is designed to last for the lifetime of the product and is supplied. Please Note: Personalisation of messages must be done at Care Alarms.co.uk. To find out more, please call us on 020 7720 2266 for more details. The Long Range Door Alarm Transmitter with POCSAG Pager is designed to monitor exits and send a long range alarm signal when the door or window opens.